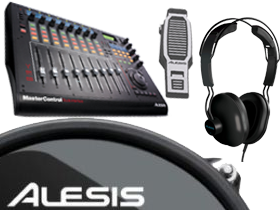 Accessorize your Alesis rig with a variety of performance-enhancing gear. Accessories are everything in the studio and on the road. 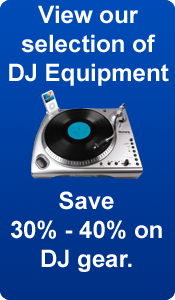 You can never be too prepared.SmartDJ.com features the best from Alesis for your convenience. Right on this page we have Cables, iPod Docks, Mounts or Stands and even Drums Accessories. 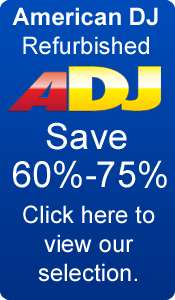 Everything you need to maximize your Alesis Equipment, for Value that's uncomparable online.